Classes start at 9:55 a.m. Children return to the church in time to receive Holy Communion with their families. (ages and grade levels are flexible – we will always consider the needs of your particular child(ren). Please feel free to speak to any of our teachers to discuss your child). 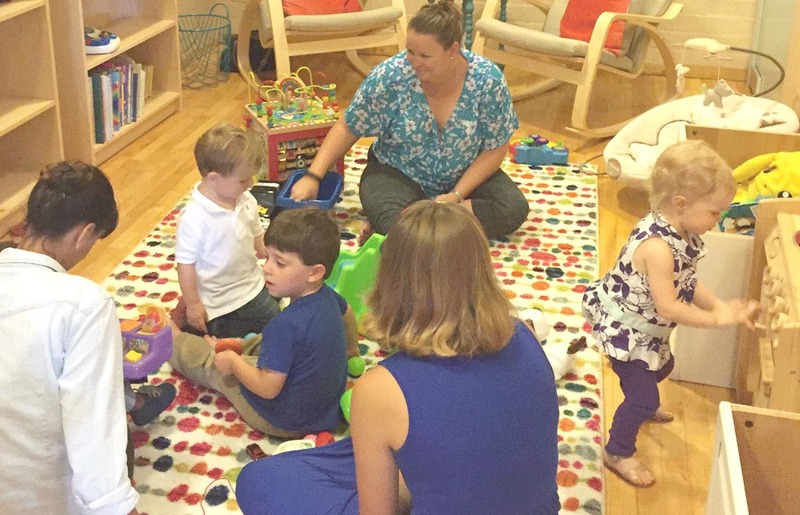 o Nursery Care (Ages 0-3) – meet in the Nursery. o Preschool & Kindergarten (Ages 3-6) – meet in the Godly Play Level 1 Room – ( the left room on the Parish Hall stage). 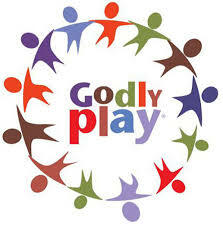 o 1st thru 5th Grades (Ages 6 – 11) – meet in the Godly Play Level 2 Room (the center room on the Parish Hall Stage). Find out more about our programs – email Suzanne Gatlin or contact her via the church office on (310) 375 4617. Children have an innate sense of the presence of God. The Godly Play approach helps them to explore their faith through story, to gain religious language and to enhance their spiritual experience though wonder and play. Based on Montessori principles, and used worldwide across Christian denominations. The adult plays a unique role – as both the storyteller & facilitator of the sacred space and a co-listener with the child before the Word of God. For example, after telling a story of the bible, the teacher wonders with the children, quietly encouraging them to ask questions and therefore grow in their relationship with God. With Godly Play, the children are not told how to interpret the story, but are allowed to respond to the story at their own current level of spiritual awareness. Their time is spent in a Godly Play room, surrounded by beautiful three-dimensional materials. The children creatively respond to the story of the day or any story they wonder about. All our Godly Play teachers undergo substantial training in the presentations of Scripture, and in guiding the children. Even if you don’t have children yourself, just ask for a tour of our beautiful rooms, and you will be warmed and gifted by realizing the depth of spirituality to which our children are being led. For information, please contact Suzanne, or Rev. Paula.